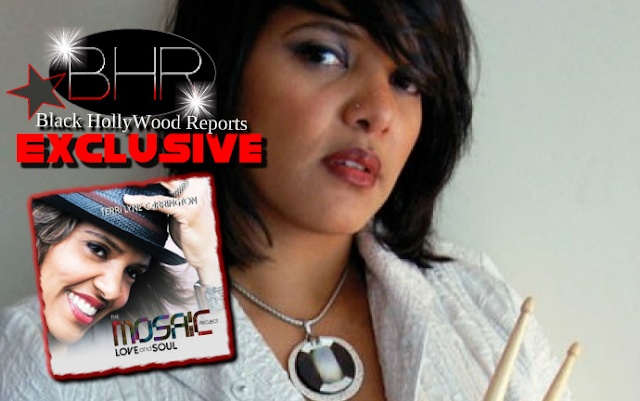 BHR Hollywood Reports............The Mosaic Project is the fifth studio album as a leader by Terri Lyne Carrington. 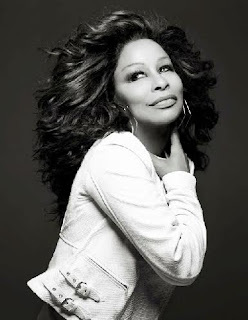 She won the award in the category "Best Jazz Vocal Album" at the 54th Grammy Awards in 2012 and now she has hook up with one the Music Industry R&B, Disco, Soul Legend Chaka Khan. “It was my greatest pleasure to record with the inimitable Chaka Khan on The Mosaic Project: LOVE and SOUL,” says Terri Lyne Carrington. “I sent her the demo of Frank Sinatra’s ‘I’m a Fool To Want You’ with myself singing, imitating her in a way. She was familiar with the Billie Holiday version of the song and graciously accepted the invitation to be on the CD. When we got to the studio, she asked who was singing on the demo and I told her, ‘Me.’ She said, ‘You sound like Me!’ That was the greatest compliment of my life. Of course I did not sound like her, but I tried to phrase like her, so she could hear herself on the song. She also compared my production of her to Arif Mardin, which made me feel really good about the track and our work together. She never ceases to amaze me. Her work ethic is old school strong—in the best of ways. She just has that "je ne sais quoi”—a true one-of-a-kind that the world has been blessed to hear for many years now. Her voice is a huge part of the soundtrack to my life and I am so happy to have collaborated with her. Words cannot express. 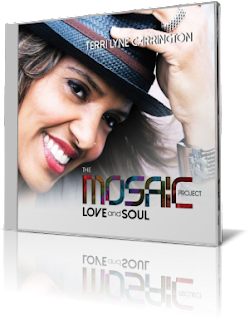 The Mosaic Project: LOVE and SOUL features the late Natalie Cole, Chaka Khan, Oleta Adams, Jaguar Wright, Valerie Simpson, Nancy Wilson, Chante Moore, Lalah Hathaway, Ledisi, Lizz Wright and more.